If you are planning a party and intends to invite many people, it’s perhaps better if you send them a letter. 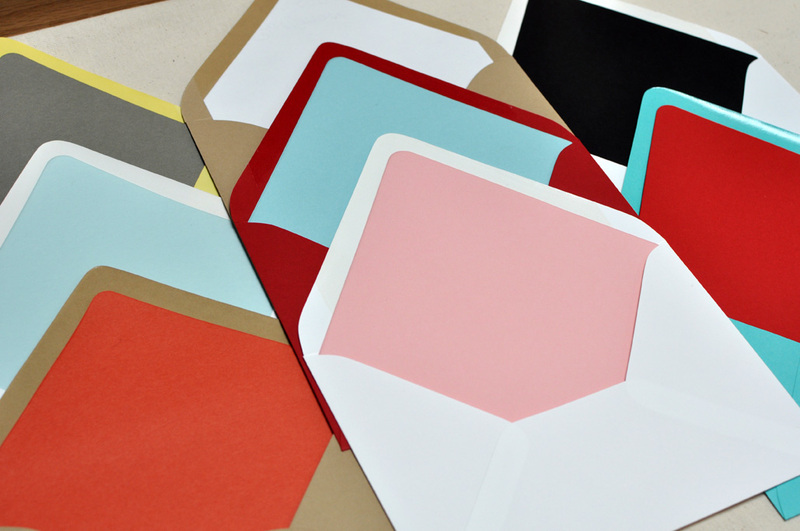 Meanwhile, you can be assured that an envelope liner is the only way through which you can get to add elegance to any envelope. Making an envelope liner is also simple, and no big deal of time is involved in learning the whole process. If you’re feeling for something sweet in the process I recommend you to try out my healthy delicious chocolate cake! 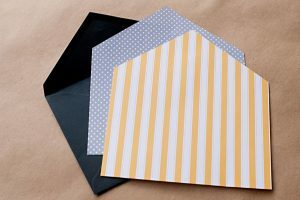 As long as you have an envelope, a clean piece of paper for the liner, scissors, glue, and a pencil, then you will be all set to make an envelope liner that will make any of your letters or invitations look presentable. Once you have your preferred paper, trace around the envelope using a pencil, and ensure that the envelope’s flap is left open during for this step. There is absolutely no need to trace the bottom of the envelope, and a good trace should cover at least two-thirds of the envelope. You should then use a scissor to cut around the marked pencil marks. The liner is considered almost ready as long as you obtain a paper size that roughly equals the size of your envelope. However, since the liner is too big to fit inside the envelope, the problem can be fixed by trimming about 3 mm off the liner edges. You can use an eraser to get rid of any visible pencil marks having cleared the trimming process. Slowly slip the liner into the envelope, though it is important to have in mind that the liner won’t dip all the way into envelope’s bottom, this is considered okay. The right liner positioning is when it doesn’t obstruct the envelope’s adhesive material. Fold the envelope flap, and this procedure is done to create fine crease in the envelope liner. Take the liner out of the envelope and uniformly apply glue to the side that will be lying on the envelope. Once you are done with the gluing process, take the liner back to the envelope, and apply uniform pressure so that the liner uniformly sticks to the required envelope surface. Enjoy the great envelope look. To make your liner presentable, you can opt for liner papers that have appealing writings and graphics and do conform to the theme of the letter you are sending.